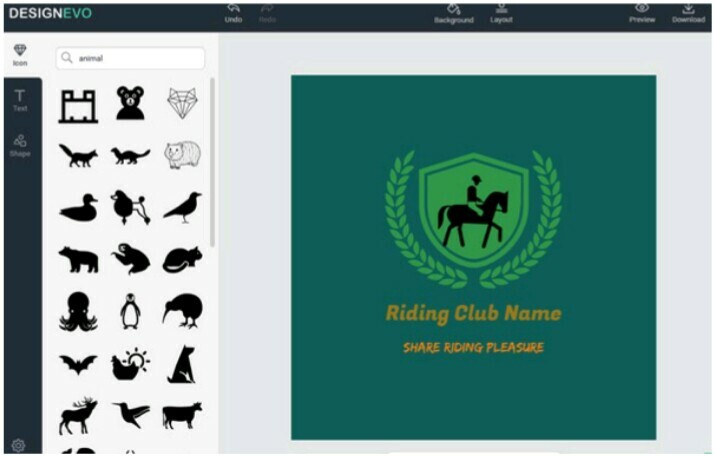 If you need a logo for a group, a landing page or any other project that does not require something more professional, you can use some logo design applications that exist in Internet, and the list is extended today with designevo.com. 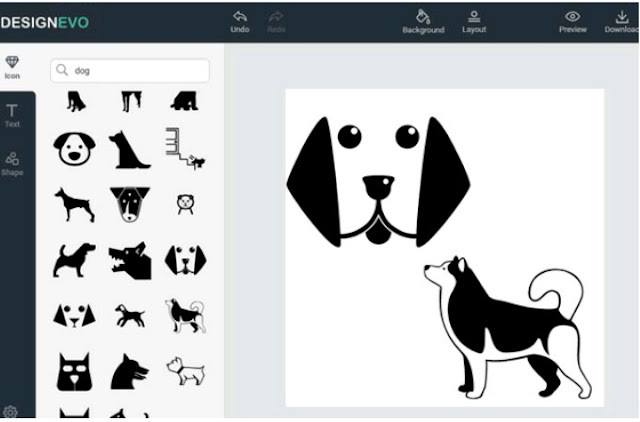 DesignEvo is a web app that allows everyone to create free logos using millions of icons and hundreds of fonts already included in the app. We only have to use the lateral search engine to find the images we are looking for and start using the editor. Unlike other similar applications, it does not ask for the category of our company and the desired style to offer a handful of alternatives, and the WYSIWYG editor allows us to boost our creativity from scratch, altering icons, shapes, fonts, and colors to get the desired logo. Once we have finished the logo we can download the result for free, without watermarks, although they ask for something in return: put a reference on our website indicating how we got the logo. In general, DesignEvo is quick and easy to use, something that you can take as your free logo design expert! It makes the logo design process simple, fast, effective, and free, and helps you create compelling logos that can take your business/brand to the next level.